This paper investigates behavior of reinforced concrete (RC) slab–column connection additionally reinforced with punching-shear steel or carbon fiber reinforced polymer (CFRP) bars. Such connection is commonly used in RC flat slab system. However, the absence of supporting beam results in three-dimensional shear stresses with higher hogging moment acting over RC columns which may present internal inclined cracks gradually propagating toward compressive zone leading to sudden brittle punching-shear failure. 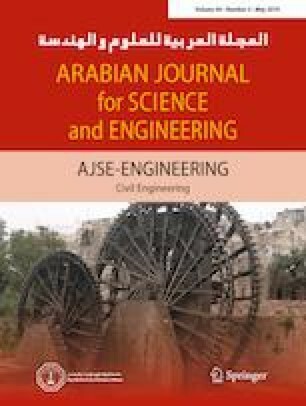 This research proposes using of steel/CFRP bars intersecting the expected inclined cracks to provide better contribution to punching-shear carrying capacity and obtain ductile failure mode. Nonlinear three-dimensional finite element (FE) analysis was created and validated through simulating the behavior of experimental specimens (with or without steel/CFRP punching-shear reinforcement) tested under static loading to failure. Moreover, further validation was conducted against previous experimental work. Such FE model was employed for parametric study on three groups of slab–column connections with variable parameters: bar type (steel/CFRP), shape and position of additional punching-shear reinforcement. Slab–column connections with additional punching-shear reinforcements showed enhanced performance in terms of higher cracking load, higher pre-cracking elastic stiffness, higher ultimate deflection reflecting ductile failure mode and higher strength. Acknowledgment also goes to research staffs at Ryerson University, Canada, for their technical information. Technical helpers provided by various Egyptians industries are acknowledged. 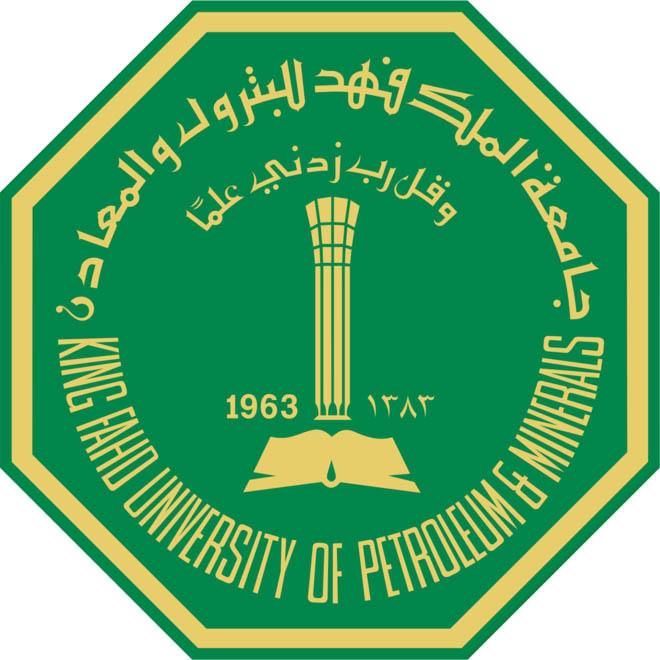 The authors also acknowledge the contributions of technical staff members in Kafrelsheikh University, Egypt, for providing great assistance and helpful comments. This research has been funded by the first author. The authors declare that there is no issue concerning ethical standards.